Many users believed the Creators Update would offer a clean and efficient software upgrade thanks to the wide array of new features and improvements Microsoft boasted about. However, the upgrade ended introducing a few issues of its own. Microsoft spent many months working on this update, one of the company’s biggest and most important to date. 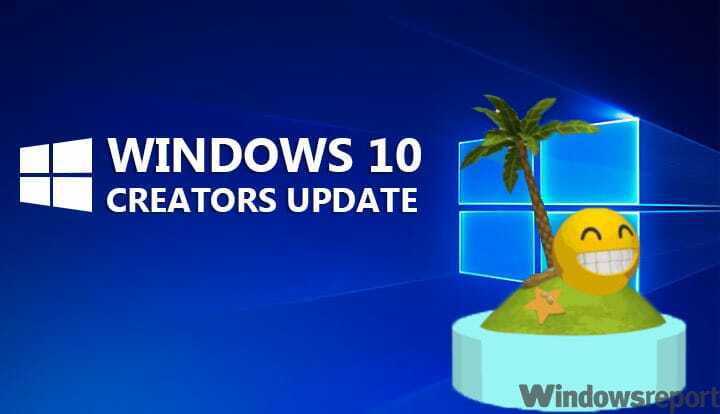 With several months worth of constant Windows Insider builds, users had no reason to believe the final Creators Update would be anything but improvements. I continue to have problems with the windows Update for Windows Defender – KB2267602 (Definition 1.241.4.0). It shows it is available then installing, however, it will appear the next day and the next day and so on. What is the problem? Microsoft has yet to answer the question or solve the problem. I have Win 10 with the latest updates. While no definitive solution to the problem has been found, one of Microsoft’s Insiders stepped in to help. He provided a list of questions that might offer valuable clues as to what the problem might be. As a quick reminder, when Microsoft rolled out the Anniversary Update, users encountered the same problem. They simply could not install KB2267602 due to various error messages. For lack of a better workaround, check out the troubleshooting solutions listed in this fix article and tell us if they fix the problem for you.